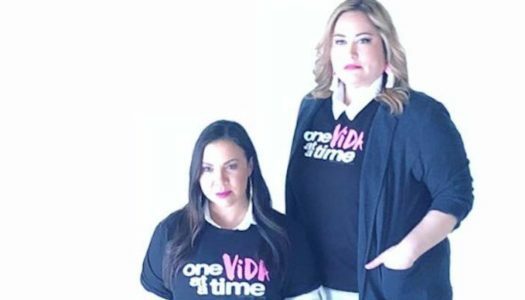 Rosa and Jocelyn make their debut on Brooklyn Nine-Nine, the moms are back on Good Trouble and Cheryl and Toni work out their issues to song on Riverdale. 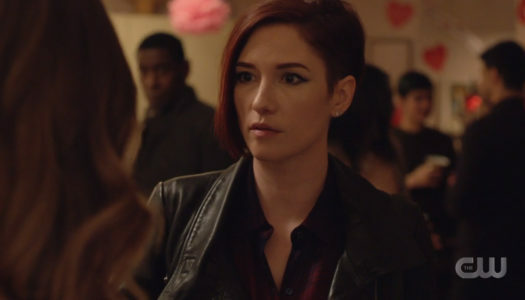 Anissa digs deeper into Grace’s past on Black Lighting, we’re reminded there is indeed a lesbian character named Alex on Supergirl and Mel can’t stay away from Niko on Charmed. This week, Rachel Skarsten fulfilled our greatest villain dreams, Petramos reminded us why Jane the Virgin is worth the wait, and One Day at a Time returned! We were blessed with Kate Moennig on Grown-ish to help process Nomi’s straight girl issues, we met Gael’s sister Jazmin on Good Trouble and I opted for RENT: Live over Supergirl and Charmed. 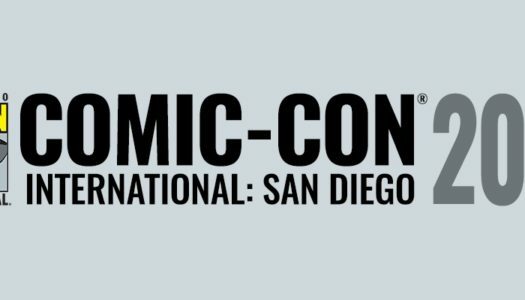 Have you got a case of SDCC 2018 FOMO? We do to, so here’s what you might have missed and what you need to know.